Plane food doesn’t exactly have the best of reputations, but United Airlines is banking on it having a fair few fans. It’s released a cookbook of its onboard recipes, so you can recreate the experience at home for just $29.99 (£23.50 / AED 110). 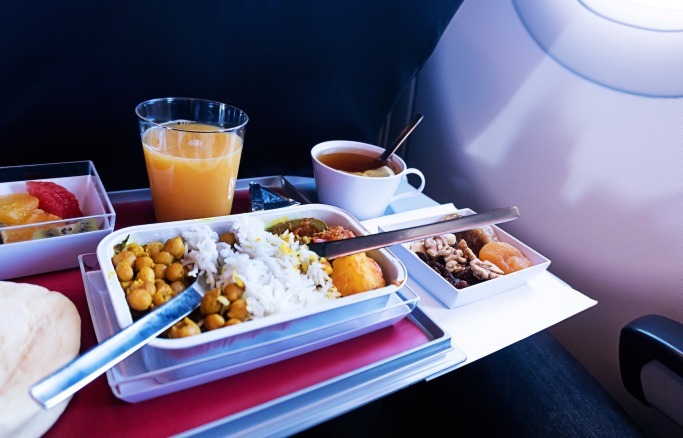 But be warned – if you do rustle up some of these meals, they might not taste quite like when you’re up in the air. When flying in high altitude, your senses are a bit messed up – this means things don’t smell or taste exactly like when you’re on the ground. Jet-setting around the world comes naturally to everyone living in Dubai—thanks to its central geographic location. 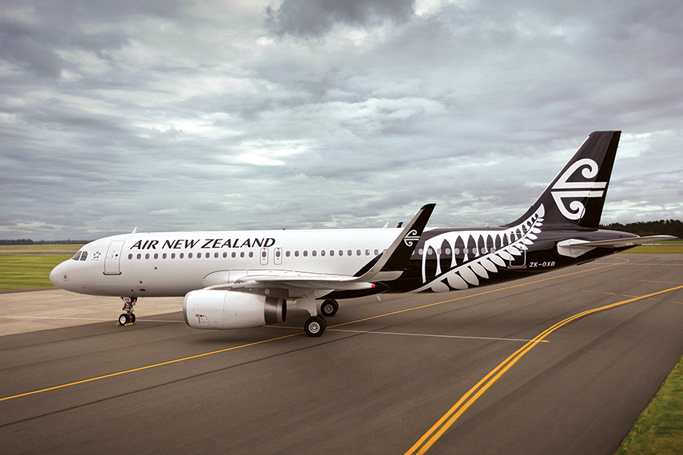 It’s no wonder then that choosing the perfect airline to get around the world becomes equally important to us. 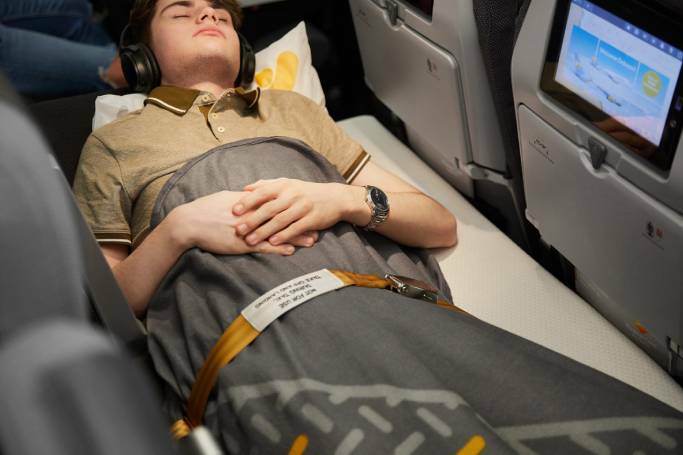 Not every airline is equal, and to figure out which one is the better of the best, Airline Excellence Awards 2017 has released its own list of top 10 airlines for 2017.